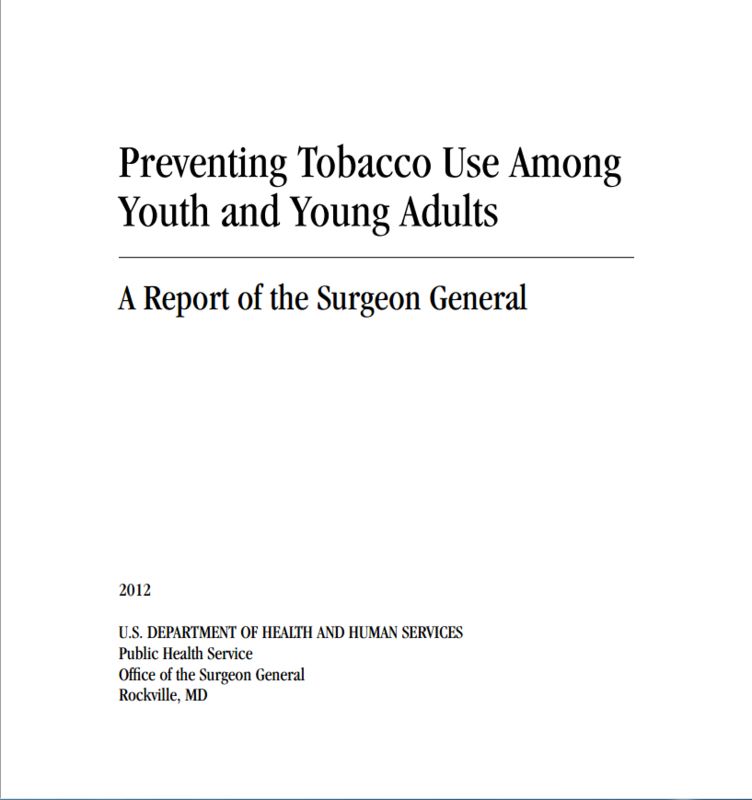 Nearly all tobacco use begins during youth and young adulthood. These young individuals progress from smoking occasionally to smoking every day. Each day across the United States over 3,800 youth under 18 years of age start smoking. Although much progress has been made to reduce the prevalence of smoking since the first Surgeon General’s report in 1964, today nearly one in four high school seniors and one in three young adults under age 26 smoke.